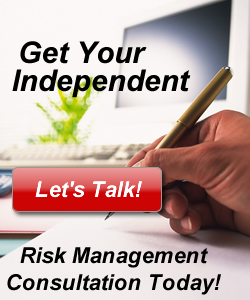 RWL Group in an independent risk management consulting company. We do not sell insurance and we are not affiliated with any insurance company or service provider. This means that the professional research, analysis and the recommendations we provide are truly objective and unbiased. Our Risk Management Consultants have a proven track record of solving problems common to most organizations - as well as those unique to your industry and location. Our consultants are second to none. As an added benefit, we are skilled at identifying exposures and developing risk management solutions. RWL Group is successful because we are reliable. Founded in 1981, we have grown steadily by providing practical and creative solutions to a diversity of risk management challenges. Review our website to become familiar with the various business-to-business services we offer. Then call or email us today.